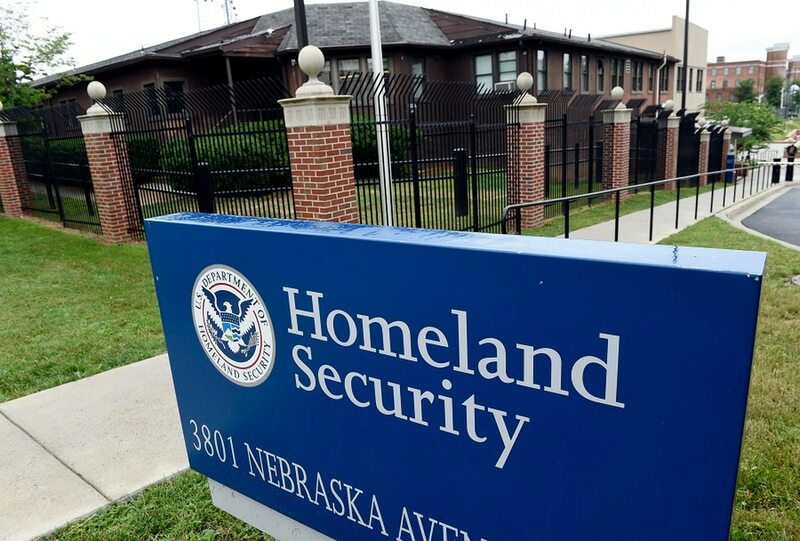 The Department of Homeland Security said in Jan. 22 emergency directive that multiple executive agency websites have been harmed by a hacking campaign, although it is not clear what exactly has been affected or which agencies are involved. The attack involves targeting the Domain Name System, the department said, which is the backbone of the internet’s address system. Homeland Security ordered federal agencies to take four steps within 10 business days. That process included auditing DNS records, changing DNS account passwords, adding multi-factor authentication and monitoring certificate logs. It’s not clear how many employees will be effected by the change or if the changes can take place during a partial government shutdown. The Washington Post reported that no intelligence or Defense Department networks have been affected, citing U.S. officials. The emergency directive is one of the most significant public operations undertaken by the Cybersecurity and Infrastructure Security Agency since it was created in November, 2018. In a previous update that detailed the DNS attack, Homeland Security referred to an analysis from the threat intelligence firm FireEye. FireEye said there was evidence Iran was behind the campaign, citing IP addresses.